We spend our days dreaming up ideas with our brides, sourcing unique flowers for your day, and the rest of our elbow deep in flowers. 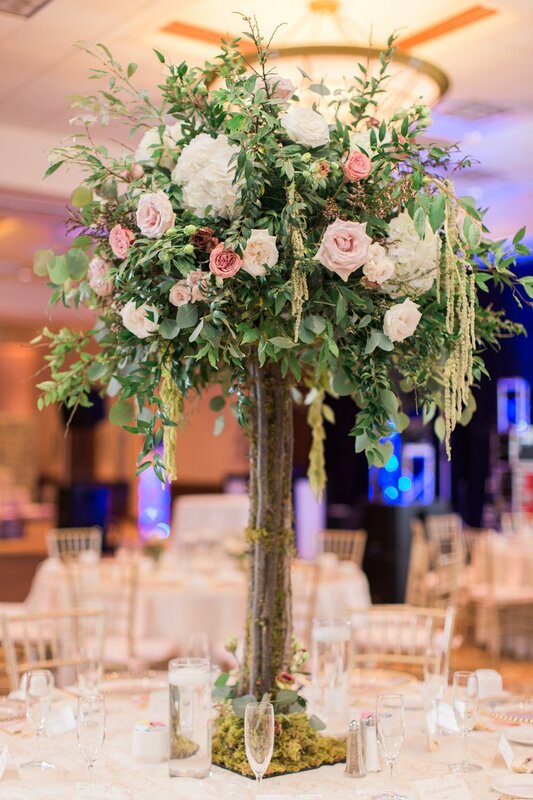 Whether we are working as a team with your vendors or you’d like us to design your event from start to finish, our highly customized approach to floral design allows each client to relax, trust and enjoy their experience. We are passionate about flowers and the way they can be used to tell your love story. It is our intent to capture the uniqueness of you as a couple. The flowers were far beyond my expectations! 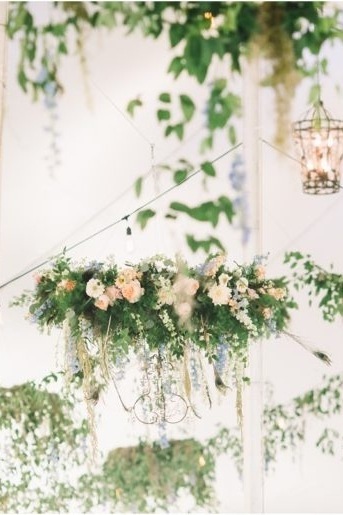 If you are looking for a florist that can take an idea and make it something unique and individual to your wedding day this is your florist.